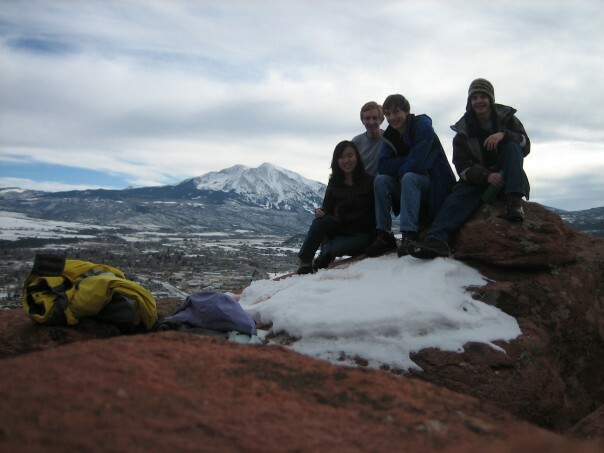 What follows is the story of a handful of University of Colorado students, determined to visit every county seat in the grand state of Colorado. In ten days. By car. Without getting entirely sick of each other. In the coming days and weeks, we'll post updates about who's going, how we'll plan our route, and eventually, a day-by-day travelogue of the journey, posted from the road. Hurrah!